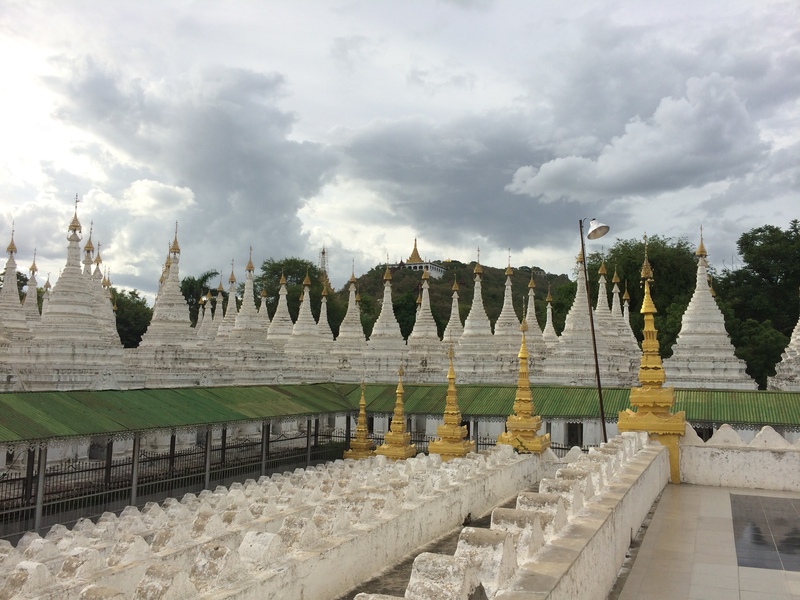 After extensive research in Bagan, I wished I came into Mandalay first and traveled south with Yangon being the final destination. Doing so would have allowed us to see Mrauk U and it would have provided us with more flight options out of Myanmar. Mrauk U is another archeological site in Myanmar, not incredibly far from Bagan. 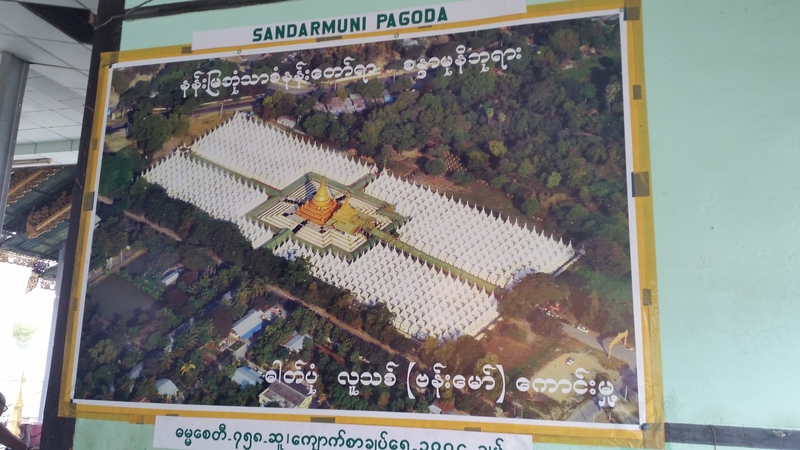 Upon a quick scan of Myanmar’s map, I assumed Mrauk U would have been a simple bus ride from Bagan. 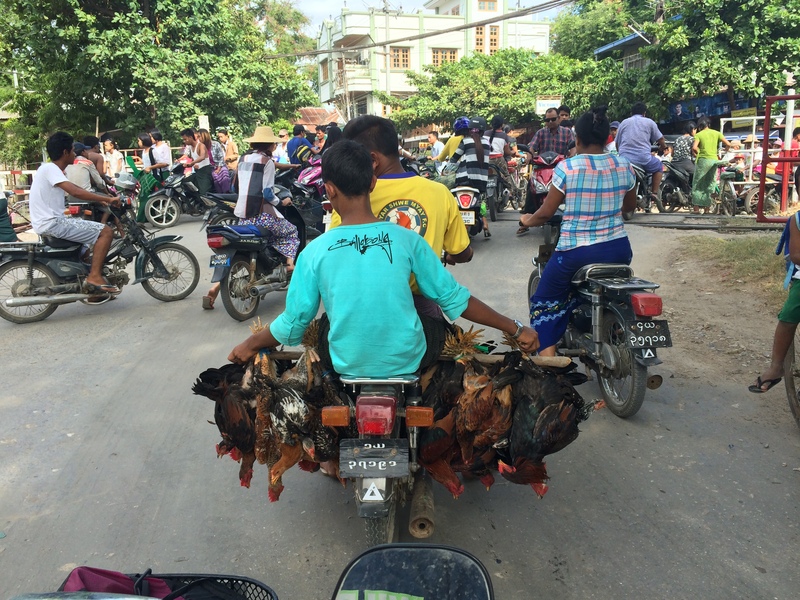 However, due to its remote location in western Myanmar over a mountain range, the only way to get there would be a flight from Yangon to Sittwe (where flights are only offered several times per week), and then a five-hour slowboat ride up a river. Due to this arduous journey, Mrauk U only sees about 3,000-4,000 tourists on a good year, making it a very cultural experience. 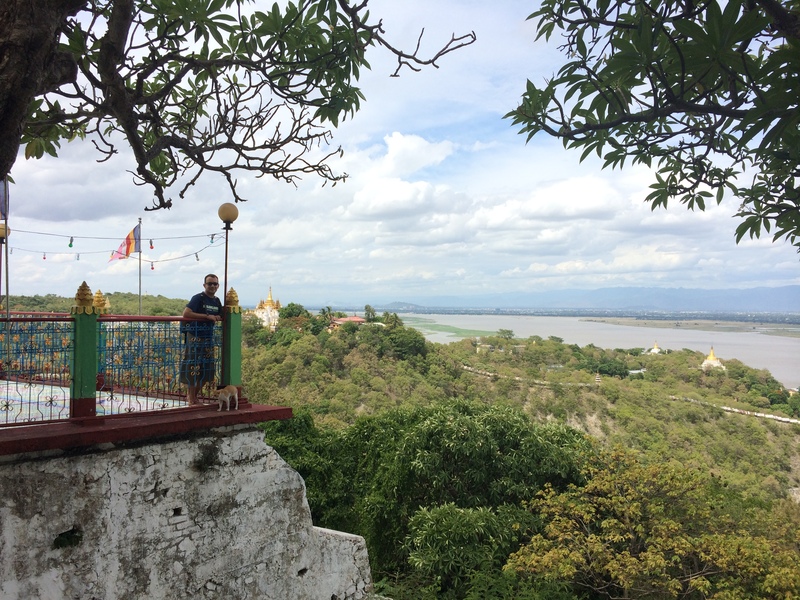 Sadly, I was obliged to cross Mrauk U off our list of places to visit and we continued our journey to Mandalay, the second largest city in Myanmar. 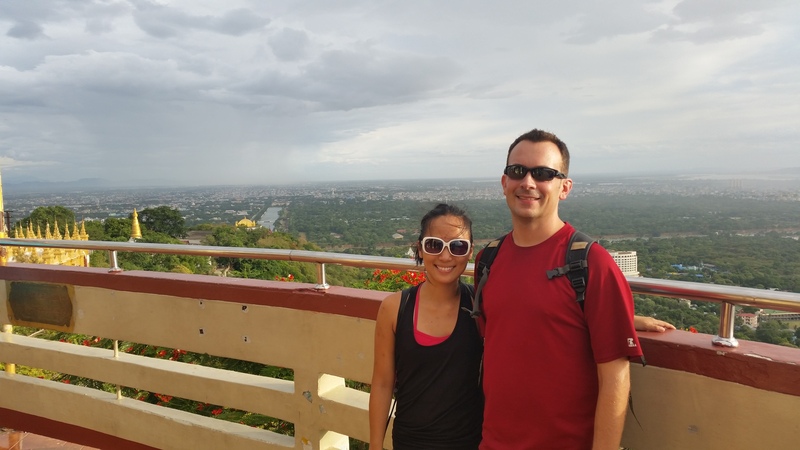 I’ve heard from most travelers that Mandalay merely serves as a base to other attractions. 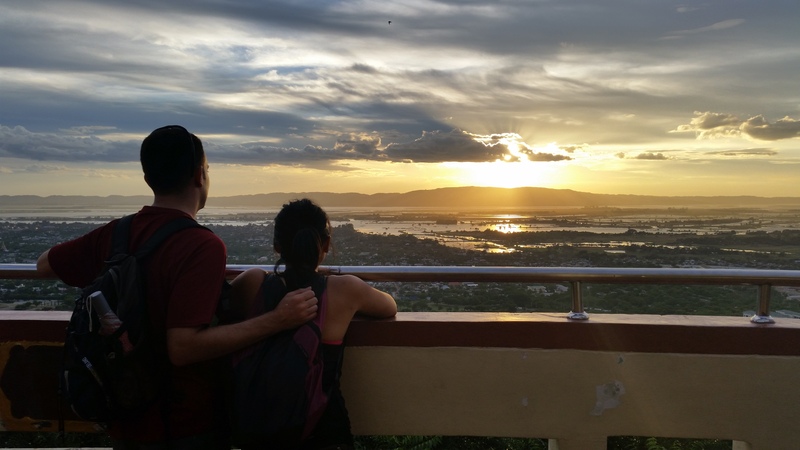 Like Da Nang in Vietnam and Phnom Penh in Cambodia, Mandalay in Myanmar is a large city that offers hardly anything for tourists. 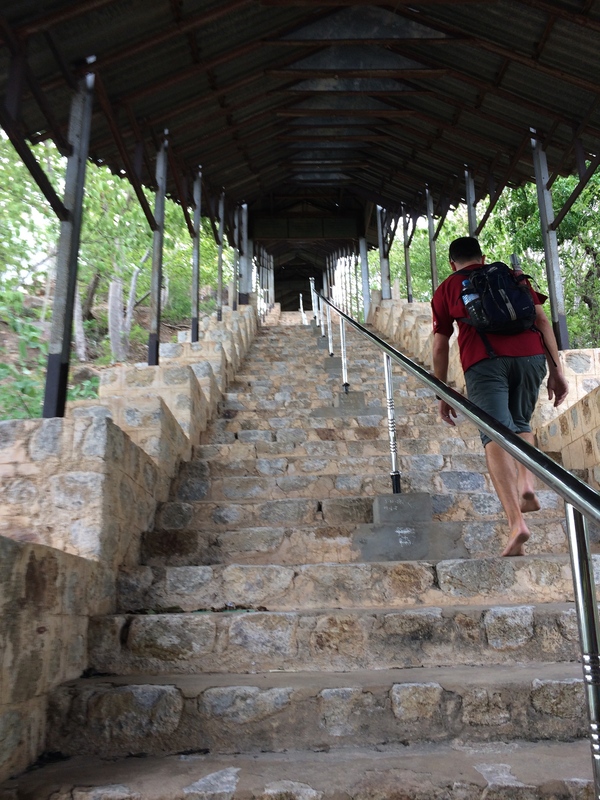 Our plan was to spend a day and a half in Mandalay and then proceed to Hsipaw, another known trekking site for travelers. 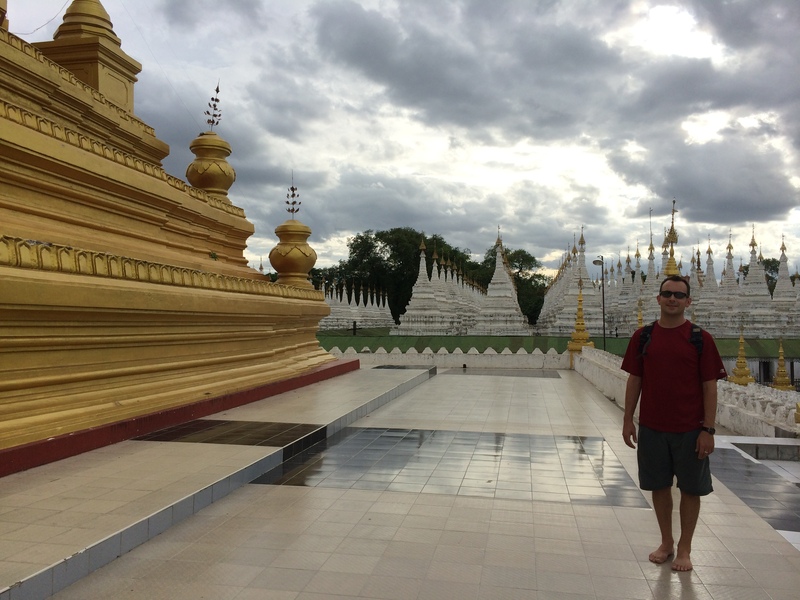 We arrived in the afternoon from Bagan and rented bicycles to check out Sandamuni Paya and finally the temple on Mandalay hill for sunset. 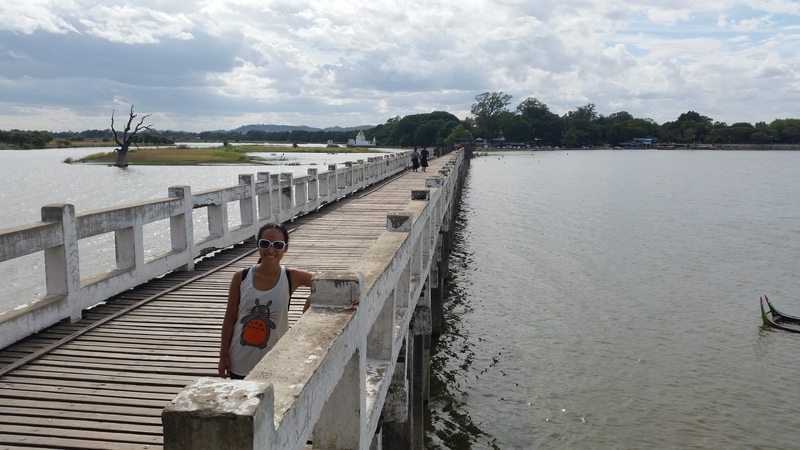 The next day after we bought our train tickets to Hsipaw, we rented a beat up old 90cc Honda Cub motorbike to explore two historic sites in the outskirts of Mandalay: Sagaing Hill and U Bein’s Bridge at Amarapura. 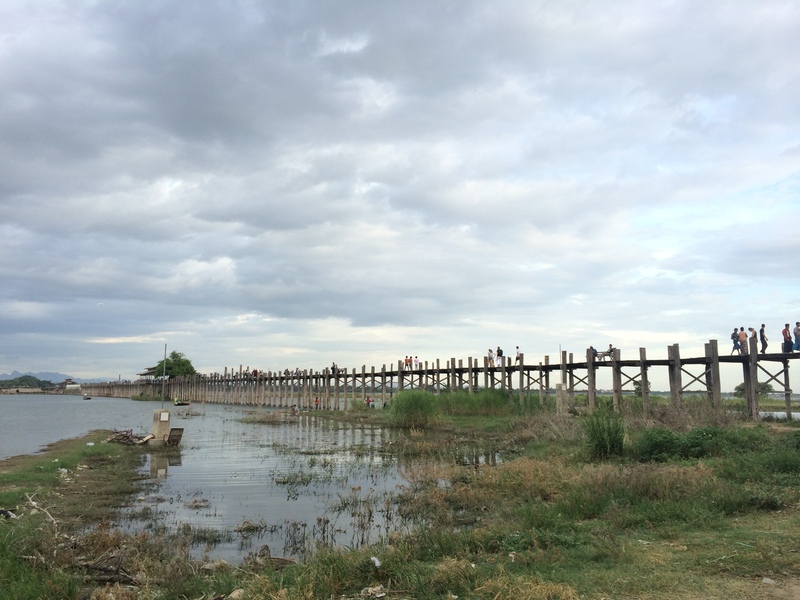 Neither excursion was exactly noteworthy, but we knew Mandalay was not an exciting tourist destination by any means. 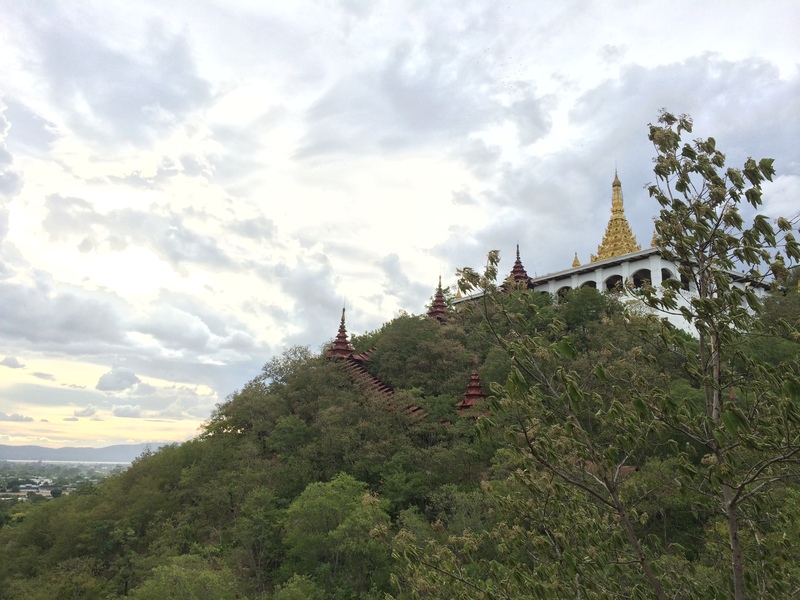 There were other places supposedly worth checking out, such as the sites within the Mandalay Palace and Fort, but with the ridiculous $10 government fee, I figured it wouldn’t be worth it. 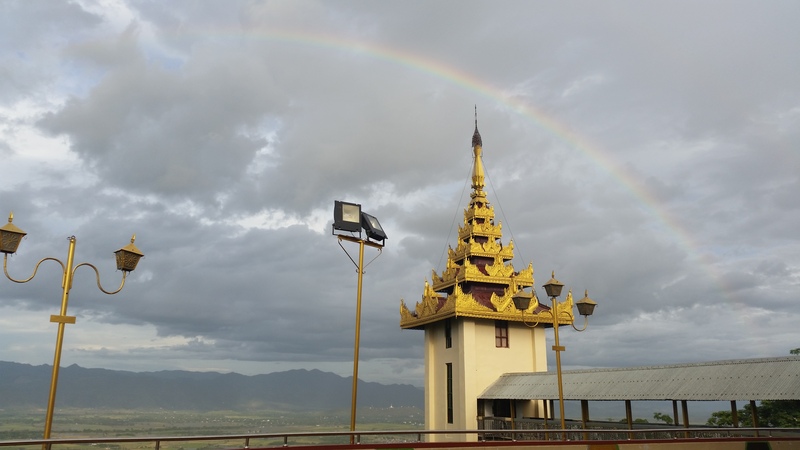 In the end I felt that the palace and fort weren’t necessarily amazing attractions to see but rather excursions to fill the void while in Mandalay. 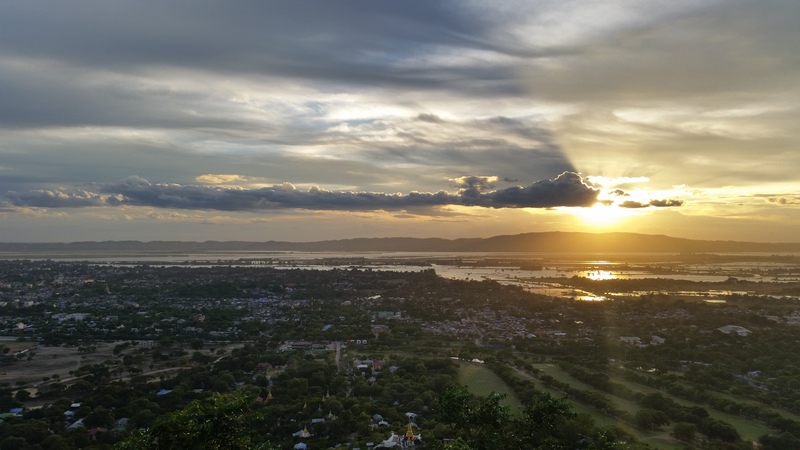 From the peak of Mandalay hill, one could easily gaze down and see that the fortification was simply a handful of buildings crowded with trees and enclosed in a brick box. Meh indeed. 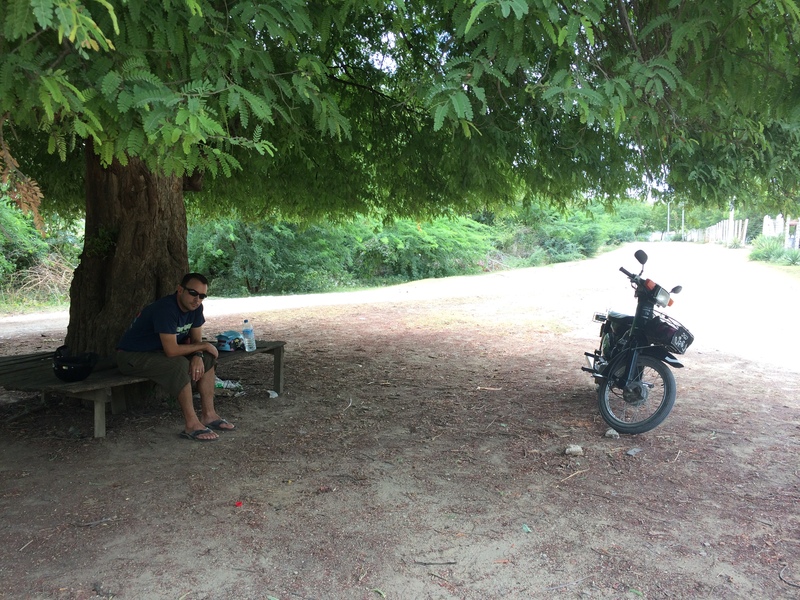 After our single day of killing time in Mandalay, we were ready for Hsipaw.